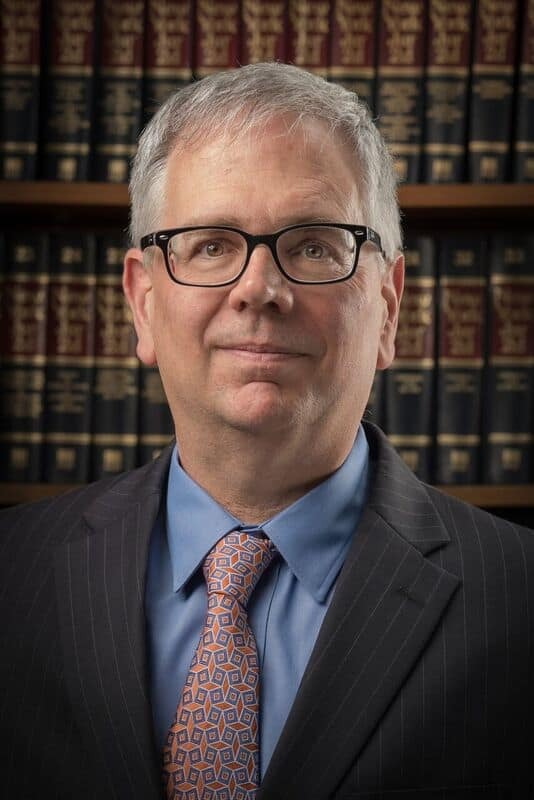 Bill Duquette is a Partner with the firm. His primary practice is devoted to real estate, condominium/HOA, tax certiorari, and banking. His real estate experience varies from representing purchasers and sellers of raw land and single family homes to a commercial transaction with a value over $200 million. Representation includes drafting and negotiating lease and purchase and sale contracts, reviewing title reports, surveys, and due diligence inspection reports, clearing title objections and advising clients regarding potential legal issues disclosed by various due diligence inspections and the title report. He has also drafted and negotiated conservation easements with local municipalities and with Scenic Hudson. Bill prepares Martin Act offering plans for a variety of both residential and commercial condominiums and HOAs, both new construction and conversions of existing buildings, for filing with the New York State Attorney General’s Office. Bill also prepares plans that combine multiple condominiums with a master HOA. He assists in evaluating and negotiating real property assessment reductions (tax certiorari) and consulting regarding real property related litigation. Bill supervises title clearance and the closings of loans closings for various lenders. This includes reviewing title reports, advising regarding the potential legal issues disclosed therein, and working with title companies to resolve the issues. Bill previously served as an Associate General Counsel with the Jehovah’s Witnesses Office of General Counsel in Patterson, New York. Bill graduated from American International College in 1982 with a Bachelor of Science in Business Administration degree. He earned his Juris Doctor degree and graduated from Brooklyn Law School in 2002. He was admitted to the Commonwealth of Massachusetts Bar in December 2002 and the State of New York Bar in February 2003. Bill is a member of the Massachusetts and New York State Bar Associations, and the Orange County Bar Association. He is also a member of the New York State Bar Association’s Real Property Law Section Committee of Condominiums and Cooperatives. Bill resides in Pine Bush with his wife Andrea.